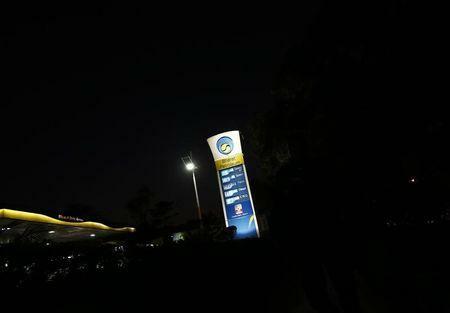 SINGAPORE (Reuters) - India's Bharat Petroleum Corp Ltd has bought a gasoline cargo for first-half March arrival, two trade sources said on Monday. BPCL bought late last week 35,000 tonnes of 91.5-octane gasoline at a low single-digit premium to Singapore quotes on a cost-and-freight (C&F) basis, said the sources. Both sources said strong demand and low gasoline prices amid a glut of the fuel likely prompted the refiner to import. BPCL does not typically comment on their tender purchases or sales. Based on Reuters data, BPCL last imported a gasoline cargo for arrival in May last year at Kochi and Haldia.